3D panels are one of the ways to decorate the interior. They will give your space a new, modern look. 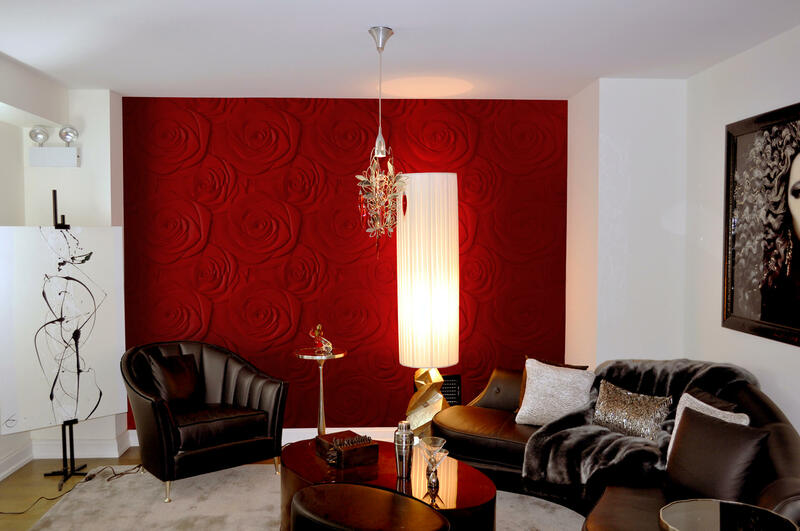 Why choose 3D panels for wall decoration? The simplest solution may be to plaster and paint the wall. This is also the cheapest option. However, every person is an individual and wants to emphasize his/her creativity and identity in the space surrounding him/her and where he/she lives – his/her home. We offer 3D Tiles panels which represent the focus and draw attention to themselves in the space. They are non-repetitive as the same panel model looks completely different in various colours. We also should not forget that lighting additionally points out its completely individual look. Check our offer of 3D panels.